The terrain is 400km^2 (20kmx20km) big and is a true to scale recreation of the Senkaku Islands. In my mind, the map is best suited for small carrier operations in cooperation with amphibious warfare. It might also be interesting to people that are playing with the HAFM Navy mod, I will try to improve the underwater terrain in the future. Most people should be able to play on this map with full view distance without any performance problems. 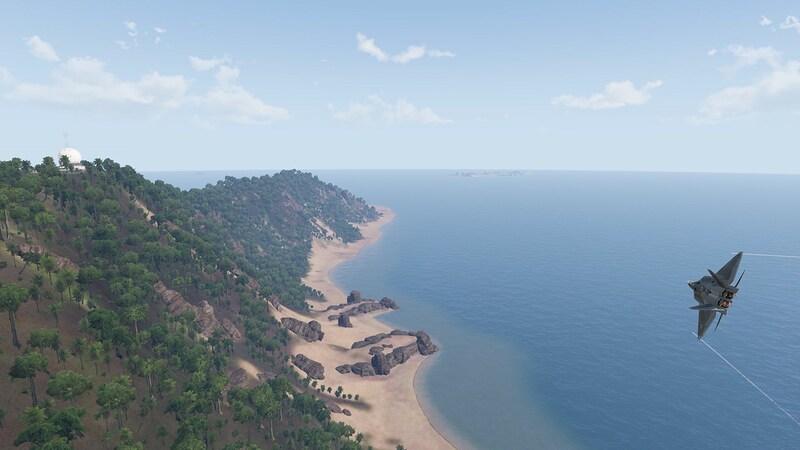 Fromz with his Diaoyu Islands terrain that gave me the inspiration to give the area a workover. What mods where used in this picture? Never saw that "repair" vehicles near the helos before. I used gachopin´s JSDF mod (Japanese Self Defense Forces) for the picture. 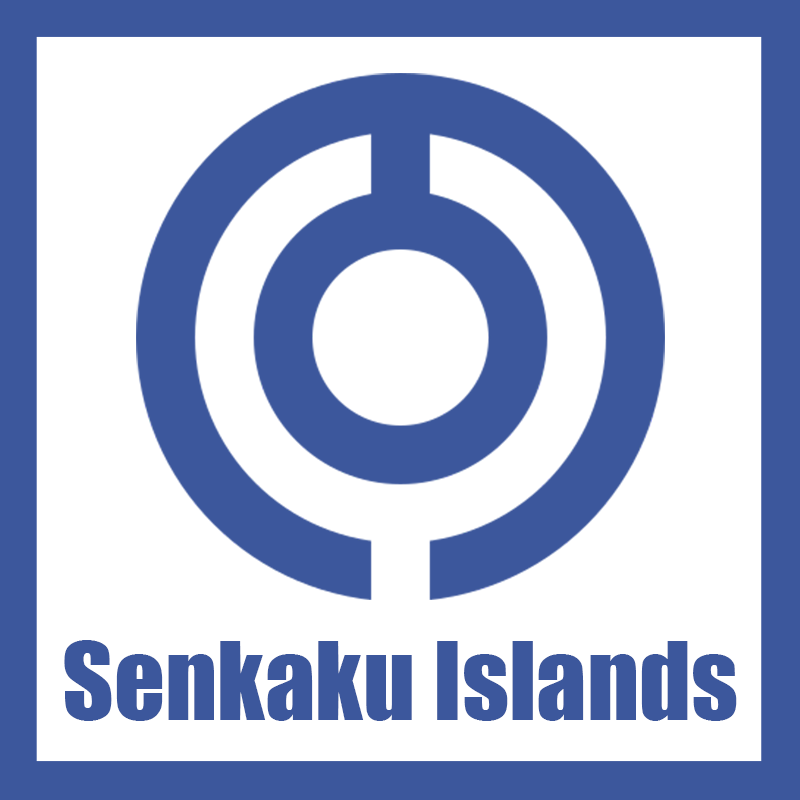 Thought it would be fitting since the Senkaku´s are currently considered to be territory of Japan. I consider the map complete but I am considering adding another artificial Island in the empty North-Western corner of the map, inspired by the countless ones China has created in the East and South China Sea. It would provide expansive military installations and an airfield. Having said that I am not sure if it is a good idea since it would detract from the realism of the map. User feedback would be very welcome in that regard. couldn't you just make another version including the artificial island and call it Senkaku 2035 or something? That would definitely be another alternative if some people prefer a more gameplay focused terrain and others prefer a more realistic one. That would work I think! Seems like a great idea. If you ask me, I think it would be cool to just go ham on the islands, even if in real life things are much more dispersed. 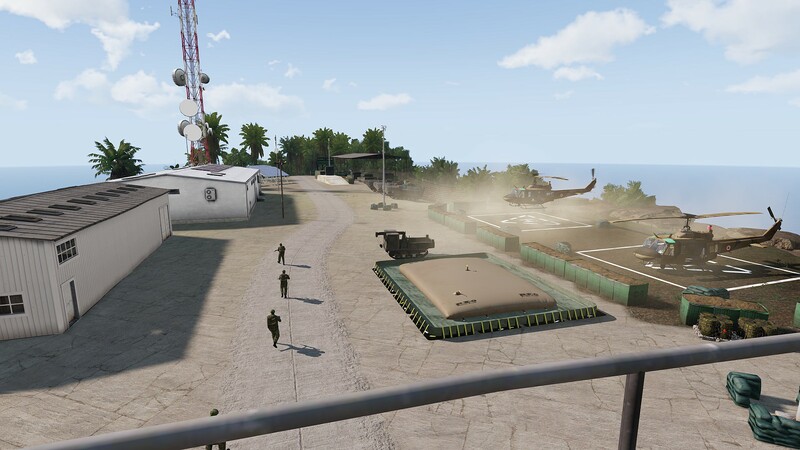 Get that BF4 parcel islands thing going on. I'd just totally do it up with extra islands and military installations. easier said than done though I suppose. And then you have to worry about people complaining that its not realistic and how their grandma lives there and its totally not like that at all. Do what makes you happy! This is your project and mod! If people want it realistic they could learn to make their own! 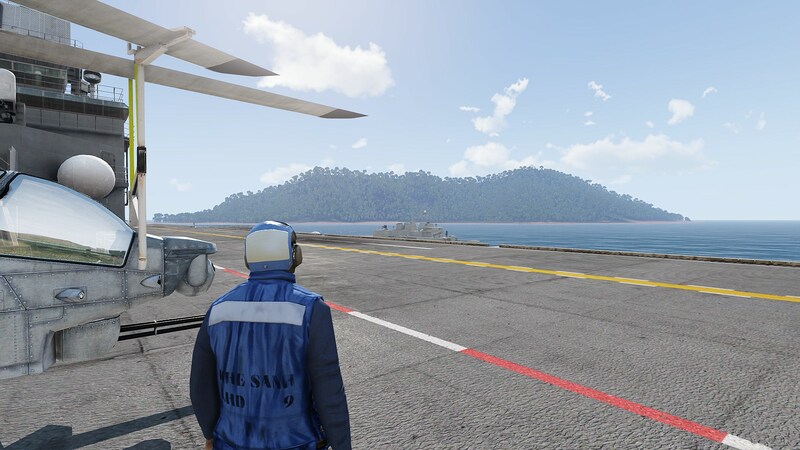 Hey Lumnuon, many kudos for recreating this map (disputed island between Japan and China has the potential for many scenarios with their respective mods or even vanilla content), thou I have a technical question: you´ve based your work on Fromz´s previous Diaoyu Island, which I have many old but fond missions based on... If I just rename the terrain part of the mission, should they work with your Islands? Or the terrain and object placements (rocks etc) doesn´t match? 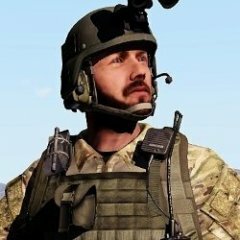 On the other hand, I think I can import those missions on your terrain, as long as the old Fromz´s mod doesn´t intereferes with yours... does it? The terrain is only "based on" fromz´ terrain in so far as that my terrain was inspired by it. I didn´t use any of Fromz´ files so sadly it probably won´t be as easy as just renaming the terrain entry in the mission. Having said that there should be absolutely no interference between my terrain and Fromz Diaoyu Islands. You should be able to import your old mission by changing the terrain entry and then you will probably have to adjust object placement.